Looking for unique child portfolio images, look no further! Freckled Flower Photography loves children of all ages and captures the essence of childhood with every session. Child models and actors need a strong close-up headshot and a variety of full body shots with various looks once signed with an agency. 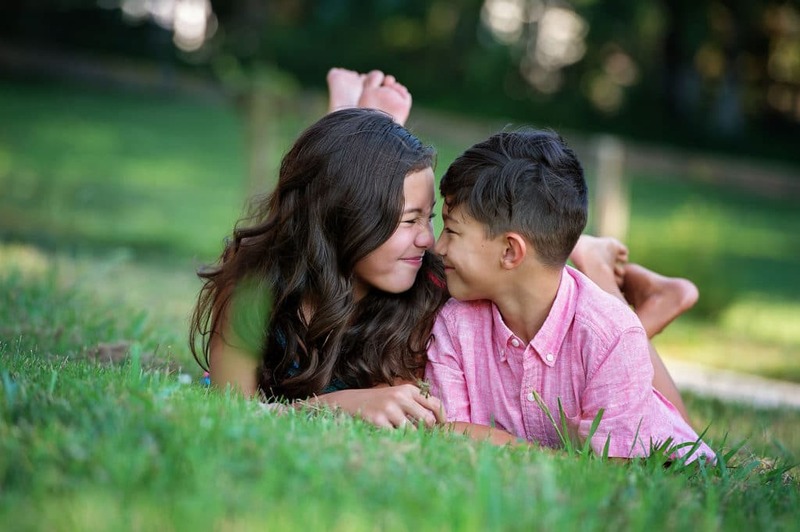 Children have a lovely sense of emotional depth so why not capture that? 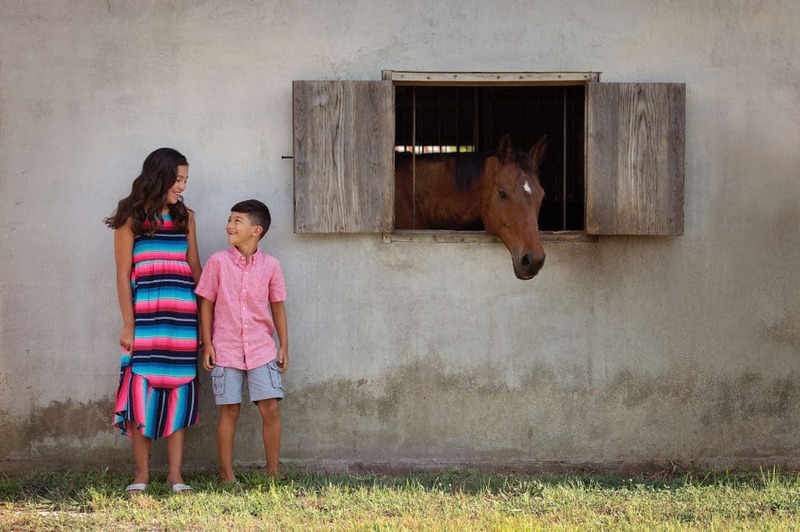 This session was such fun; held at a local horse farm. This site offers a variety of locations and looks. 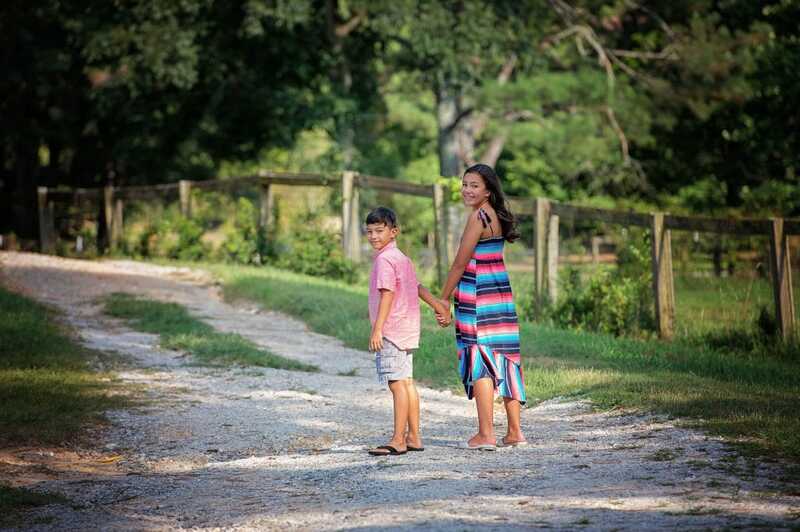 Even though this was a mini-session, we were still able to play with the light a little and grab some fun images. 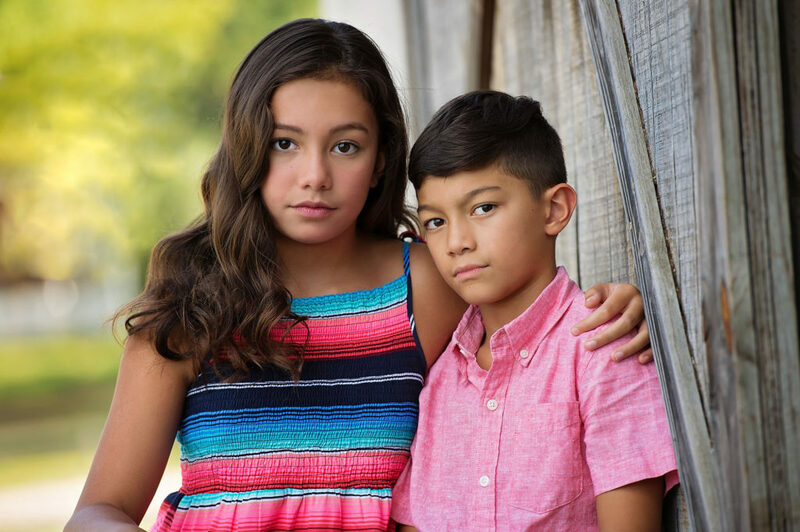 This family was in need of sibling portfolio images so that they can push to be cast in roles together. To book your Child Acting Portfolio Session with Freckled Flower Photography, please contact jennifer@freckledflower.com. We look forward to working with you. This entry was posted in kiddos, styled, Uncategorized and tagged acting headshots, Child photographer, Child Photography.